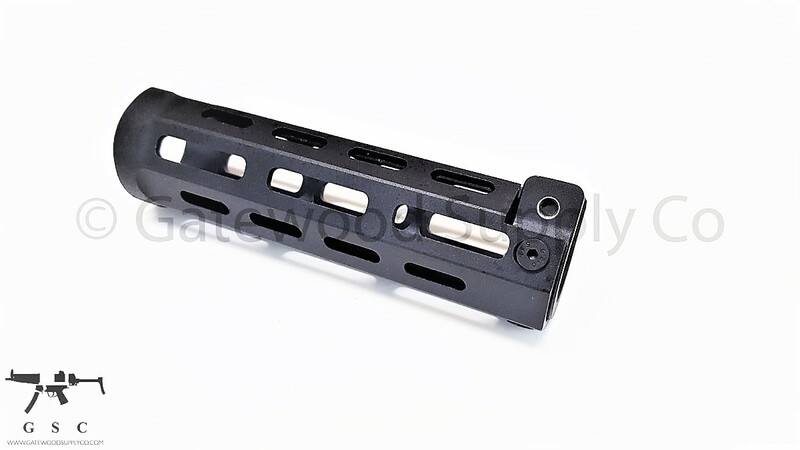 This listing is for a US made MP5 / HK53 M-Lok modular handguard. 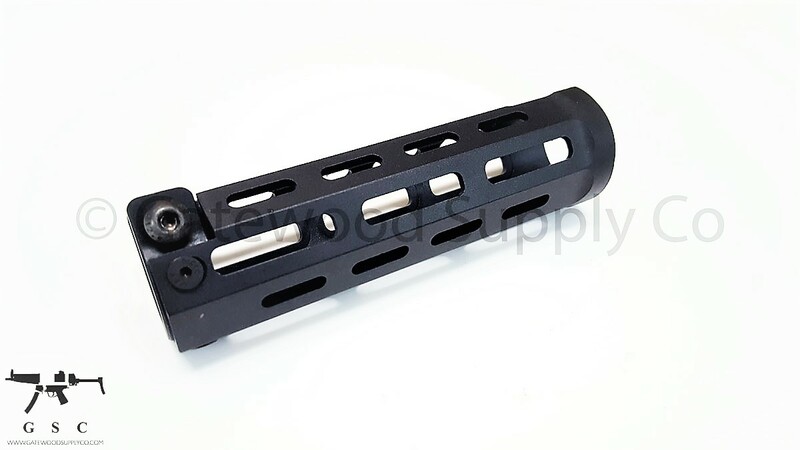 The handguard does not include rail sections or the MP5 barrel shown in the picture is not included. All mounting hardware is included.